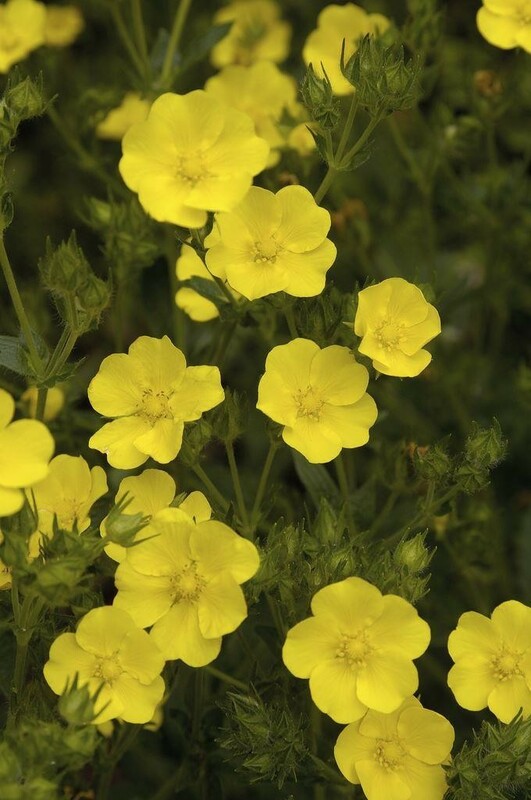 Lovely, sprays of bright butter yellow, saucer shaped flowers above clumps of hairy, strawberry-like leaves. 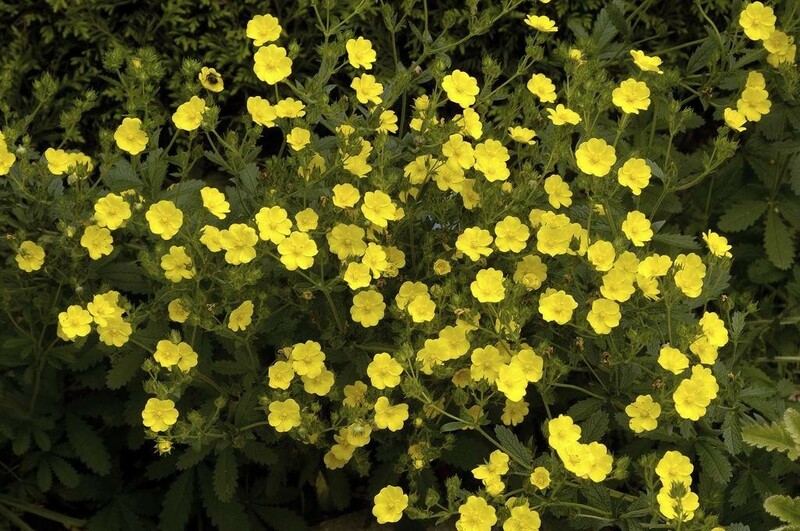 This beautiful cinquefoil is a perfect front of border plant for a bold planting scheme based on hot colours. Given a sunny, well-drained site it's easy to grow, producing a succession of flowers from June to August. Easy to grow and great ground cover. Supplied in approx 1 Litre container.